There are several nationalisms quite vivid in Belgium. One of them is Belgicistic nationalism. It defines an amorphous ideology, with a lack of ideas, that favours a strong centralized Belgian government, with little autonomy for the Flemish Community, the French-speaking Community of Belgium, the German-speaking Community of Belgium and the Brussels-Capital Region. To those who have read something about this variety of nationalism at the site of Wikipedia, the description given there is really bad, so forget about it now. Belgium became a federal state in the 1970s – which was the reformist wish of many Flemish nationalists. 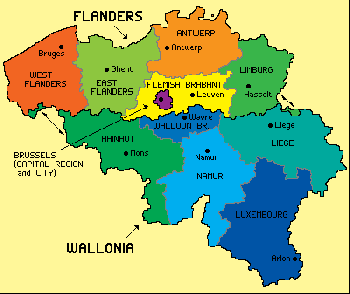 Flemish nationalists often advocate the independence of their region Flanders, certainly those of the far Right. But Belgicistic nationalists advocate the unity between all language groups in Belgium, sometimes even the knowledge of all official languages (Dutch, French, German), and they often reject internationalism just like all other nationalists in Belgium. The Belgian National Front (a sometimes electorally successful extreme-right party of the French-speaking part) and other politicians of the Right are more belgicistic than the politicians of the Left in the French-speaking part of Belgium (this region is called the Walloon Community). Some people of the flawed Left have embraced Walloon nationalism, which has historically been led by self-styled socialist trade unions, while Catholic trade unions have formed a part of the Flemish nationalist movement. About the latest elections in Belgium... The 10 June poll made the Francophone right-wing liberal MR the largest statecraft party in the French-speaking part of Belgium, while Yves Leterme's nationalist “Christian democrats” were victorious in Flanders. For the first time the MR overtook the Francophone Social-democrats. The talks about forming a new coalition soon started. And five weeks ago, Albert, king of Belgium, appointed Leterme as "formateur" and asked him to put together a new coalition, a “federal government” for the whole of Belgium. 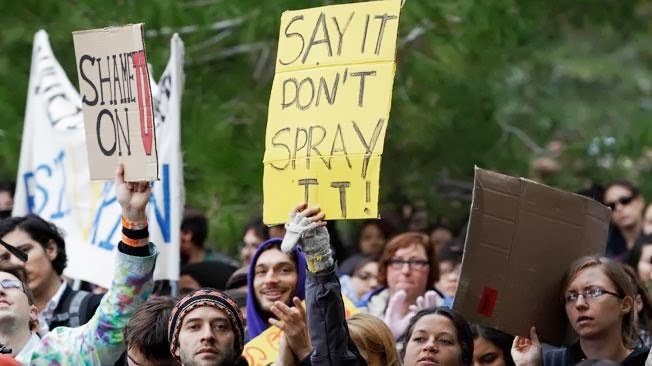 At first, talks made progress on the budget and nuclear energy (the existence of nuclear power stations in Belgium would be more supported again), but community issues and Flemish demands for institutional reform cast a long shadow over the talks. Yves Leterme has now been obliged to terminate his mission. It could take a long time before a new federal government arises. The Flemish nationalists are benefiting of this small crisis, many of them really want to split up Belgium now. The forms of nationalism in Belgium have marginalized the internationalist part of the Left. While the libertarian Left in Belgium is suffering difficulties, like organization problems, the Greens and Communists are not always interested in authentic internationalism. Greens think it's not reformist or realistic enough, while authoritarian Marxists embrace many third-world-nationalisms.